The 4th of July is the biggest grilling day of the year, and this year should be no exception. With the economy so bad, people are finding that it's much cheaper to vacation at home and also to do meals from scratch rather than buying all the heat-and-heat meals or drive through. If you're a new griller (go you!) 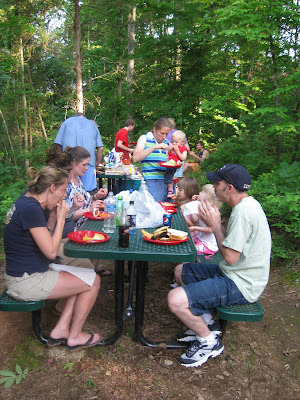 or have a big group to feed, then I'd suggest hamburgers and hot dogs. It's hard to go wrong on those. One tip I'd give is to buy the meat and hand pat the burgers. Better yet, if someone offers to give you a hand, put them to making up the burgers. Want to keep it super simple? Then, add chips and have watermelon or other fruit for dessert. Some people avoid brats, because there's a lot of confusing information about how to grill brats. Are they raw or pre-cooked? Do you poke them or not? 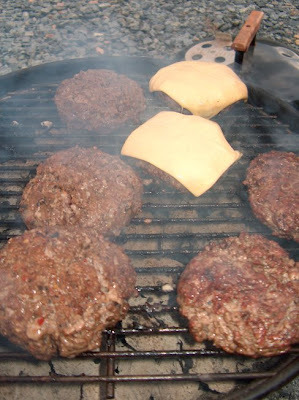 If you're just not sure, check out my basic Brats Guide at Yes You Can Grill. Yes. It's expensive, but most stores run specials on steak for the 4th of July. If you have deep pockets or a smaller group, then by all means, stick that steak on the grill. But, be sure to do it right. See my basic Steak Grill Guide if you need a bursh up. 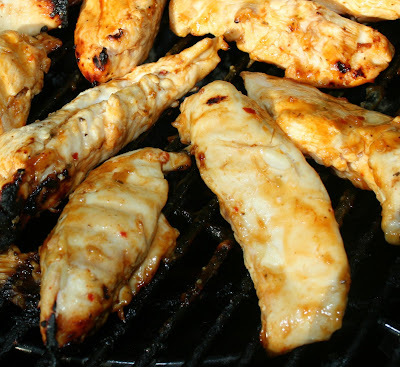 If you've had overcooked chicken on the grill, then you may not be keen on that for your 4th of July grill out. But, chicken and be very moist and delicious off the grill. 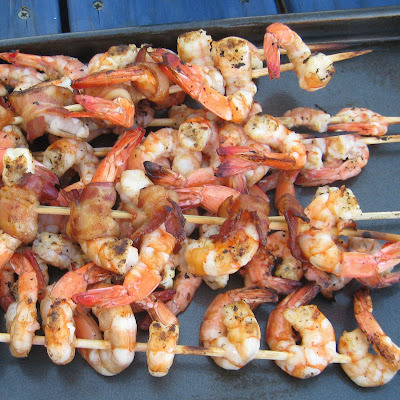 And, this is a fun one, but you probably don't want to try it for a large group, since it takes a while to cook and takes a lot of grill space. 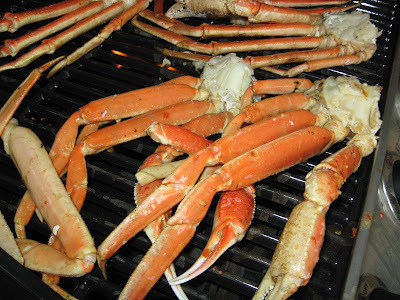 One the quickest and easiest things to do on the grill is seafood. A lot of folks think they can't do it. They're probably either never tried, or they cooked the seafood too long.